The LG Optimus Net (also known as P690 and P699) have brilliant display ( even at zero brightness, the display will win your heart,battery is OK as for 800MHz phone.Sound quality is excellent ( while listening songs in the earphone provided by LG in the box). What You can find in LG Optimus Net ? Is Your LG Optimus Net locked ? You can’t use it with other networks sim card ? Don’t wait and unlock Your LG Optimus Net now. How to unlock LG Optimus Net by the manufacturer code ? 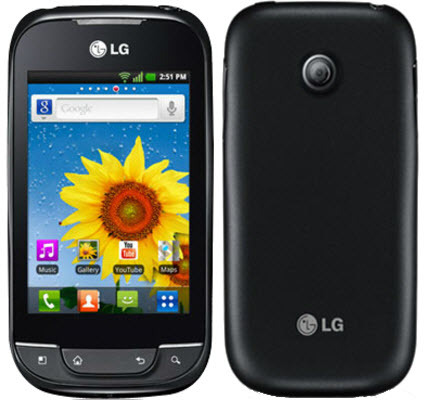 After unlocking You will be able to use LG Optimus Net with other networks im card like Vodafone, T-mobile, Orange, O2 and any other. Don’t waste time for searching free non working method or codes generator which may block Your phone forever. Use sim-unlock.net any time You want for unlocking LG phones by the manufacturer code.